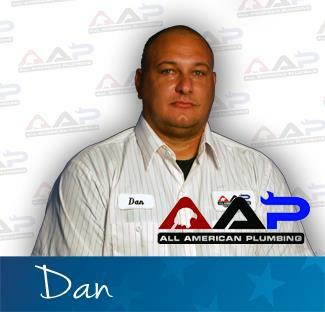 AAP Home Services provides drain cleaning, slab leak detection, plumbing repair and emergency plumbing services to La Puente, CA residents and businesses. 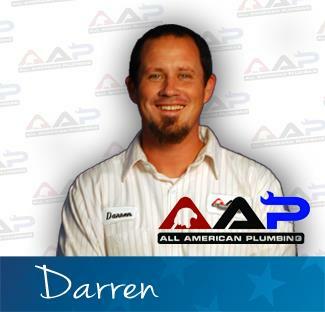 Our reviews from your neighbors show why they call us when they need a La Puente, CA plumber. Very professional! Knew exactly what they were doing and did a lot of work with proving myself with proper information on exactly what the problem was and how to solve it by causing the least damage. Made Our Terrible Situation Into A Positive Outcome! We were having backed up plumbing issues in our kitchen sink and washing machine. 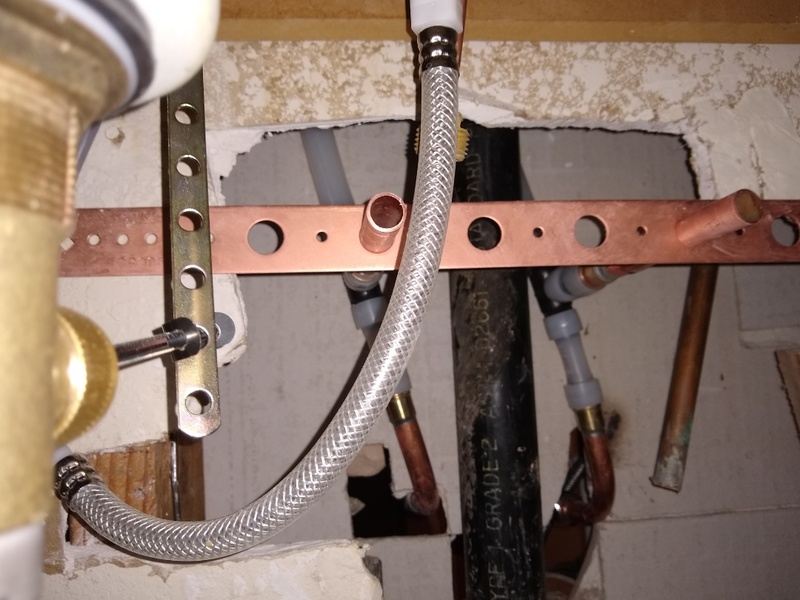 We cleared the under kitchen sink cabinet lines but we were wanting to understand why this kept happening over the few years. We knew even though we never put anything heavy through the disposal that there had to be something else wrong.Our fear and worry was about having to have the kitchen torn apart by a jackhammer and knew it could be very costly from the work involved and the replacement of the damage that would be done in the kitchen and possibly our concrete porch area.Tim from AAP came out and did a camera test on our drain lines which go from our front yard & porch all the way to the kitchen sink. We came upon the terrible situation and our fear that the original pipes had several large holes rotted through, and the water essentially was draining into the soil under the house foundation. We knew the longer this goes on not only would the backups continue every so often, but the bigger issue of having the home foundation sink.Tim immediately settled our fears of having to tear apart the kitchen floors or even the porch. 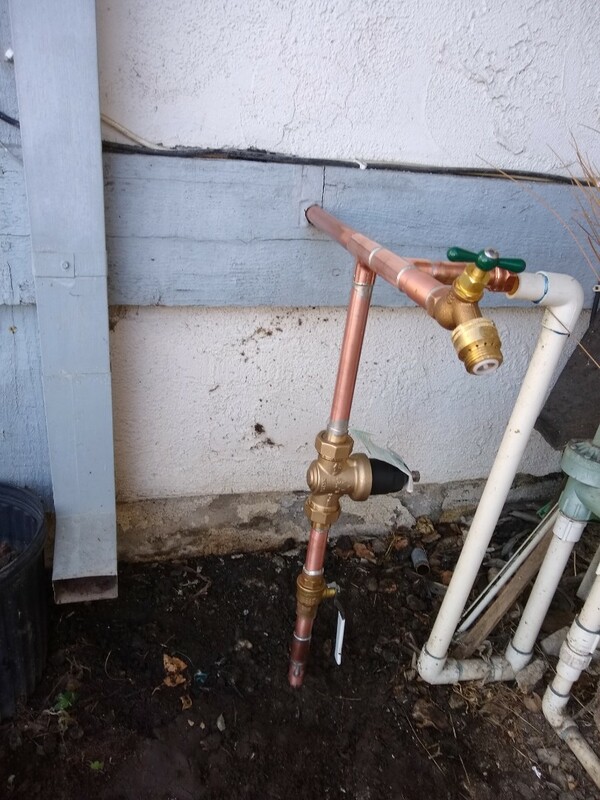 Instead, offered the solution of epoxy vinyl to be inserted into the pipe line which would create a new inner wall and stop the pipes from leaking into the soil under the house. He also informed us that we would be trenchless and they could just make a small dig into the grass and be able to seal everything without touching the kitchen or porch.Every step of the way the team that came out (Tim, David, and Chris), made sure everything was explained and we knew exactly what was being done. They finished the job efficiently and even gave us a DVD of the before and after views of the work done.The cost was much less than the tearing apart our floors or porch and the life of the pipe is now increased over just replacing it with a standard one.Thank you AAP. La puente ca- called out for possible slab leak. Upon arrival and performing the detection found leak to be in kitchen washing room area. Turn water off to home proceeded to open floor by jackhammering and exposing leak on a copper Tee. Cut out section and rebuilt section using type L copper and fittings. Once joints soldered turn water on to home and no leaks at this time. Backfill hole and rough patch concrete. Leaking sprinkler valve in the backyard. 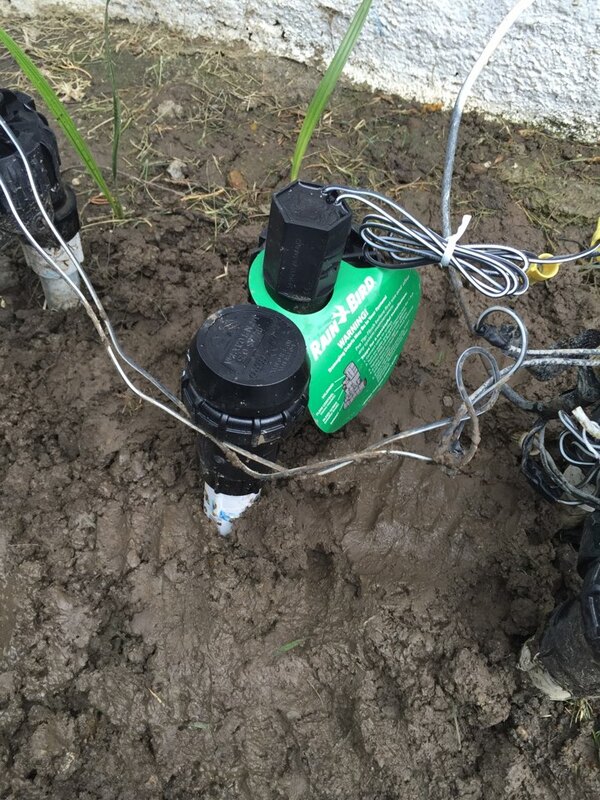 Turned off water to sprinklers and replaced sprinkler valve with new rain bird unit.